Coiffure pour femme de tout âge par Noukie. Hair for female for all ages by Noukie. Coiffure pour homme de tout âge par Rose. 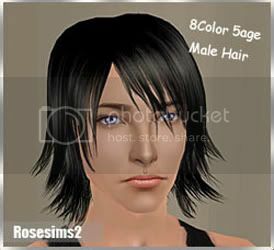 Hair for male for all ages by Rose. Free until July 06th . Deux coiffures pour femme de tout âge par Flora. Two hairstyles for female for all ages by Flora. Coiffure pour femme ado, adulte, et senior, par Agustin. 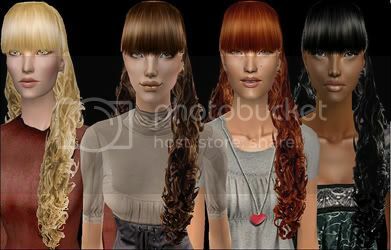 Hair for teen, adult, and elder female, by Agustin. 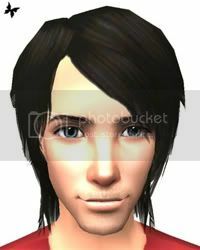 Coiffure pour homme de tout âge par Peggy (Peggy Sims 2). 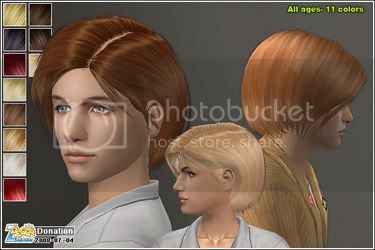 Hair for male for all ages by Peggy (Peggy Sims 2). Coiffure pour femme de tout âge par Peggy (Peggy Sims 2). 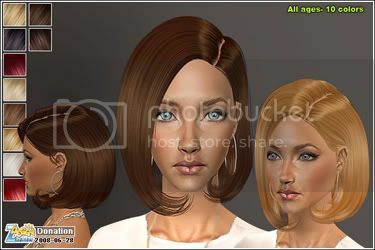 Hair for female for all ages by Peggy (Peggy Sims 2). 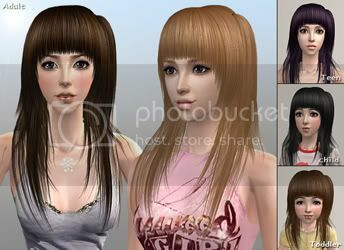 Coiffure (rosedonate_0094.zip) pour femme par Rose (Rosesims2). 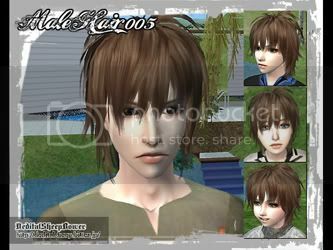 Hair (rosedonate_0094.zip) for female by Rose (Rosesims2).